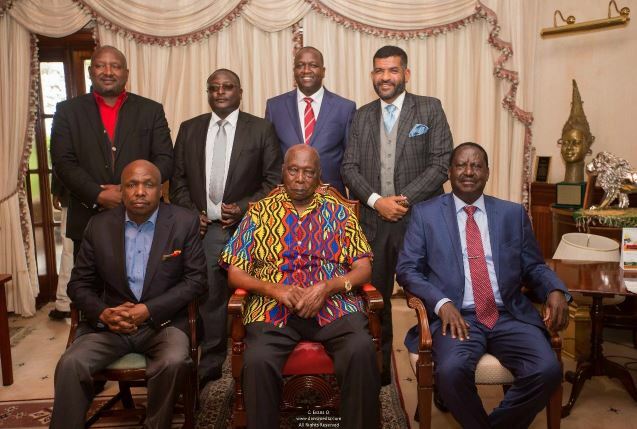 National Assembly Majority leader Aden Duale has aimed a sly dig at Opposition leader Raila Odinga after his visit of former President Daniel Moi. The ODM leader on Thursday visited Moi at his Kabarnet home where they discussed the state of the nation. Hours after the visit, Duale said politicians visiting Moi should not expect to use it as a campaign tool for the 2022 election. He noted that Tiaty MP William Kamket, who welcomed Raila alongside Gideon Moi and Moiben MP Silas Tiren, may have been “a bit excited”. “Congratulations but this should not excite you,” the MP said in an address at Parliament. 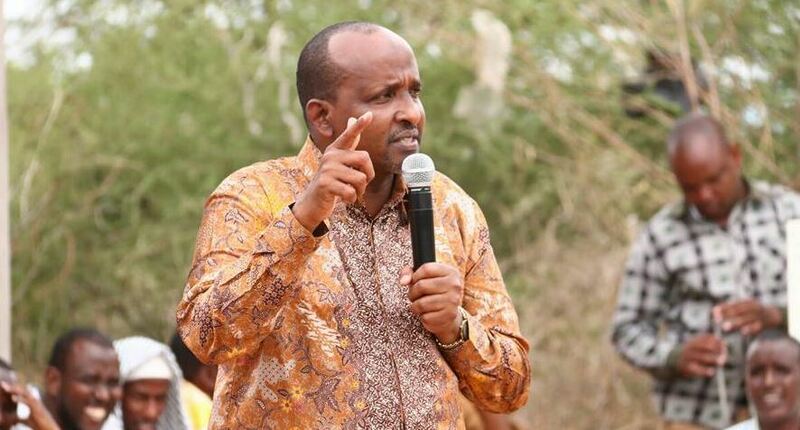 The Garissa Township MP added that the March 9 handshake between Raila and President Uhuru Kenyatta will have little impact on the next presidential election.